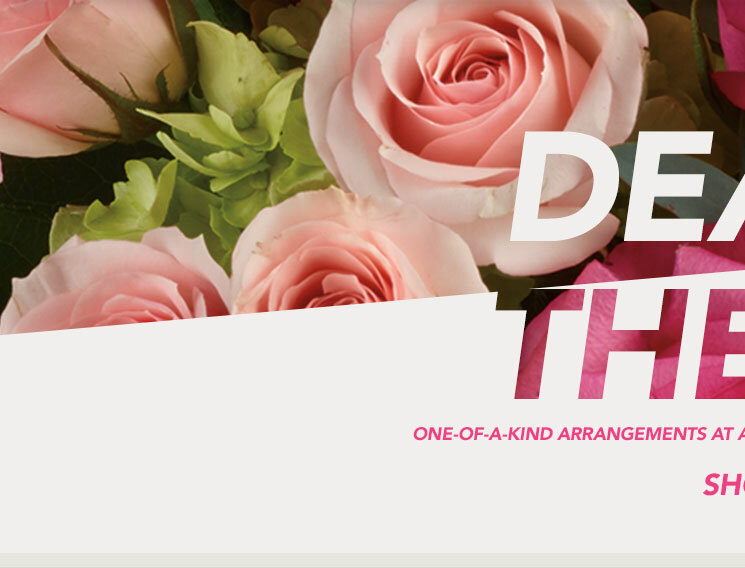 Earn 1250 Best Western Rewards points with every order!��Your offer will be automatically applied at the checkout.��Promotion code: DEFAULT��Click here for details. 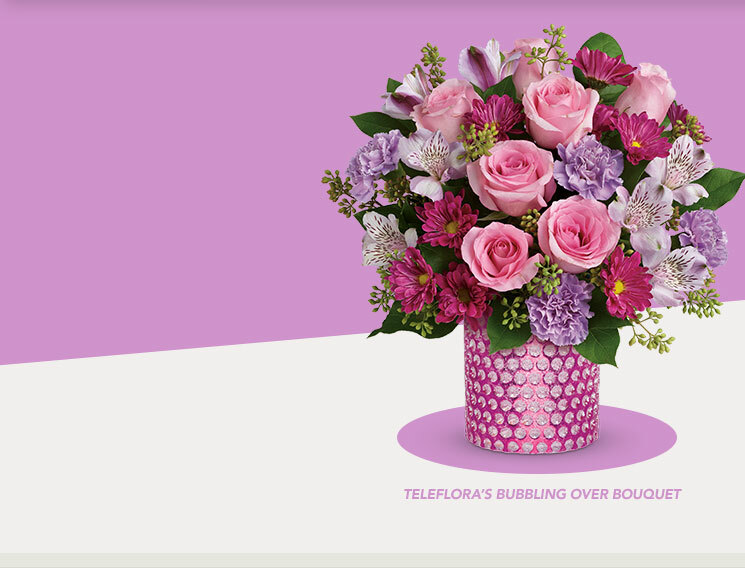 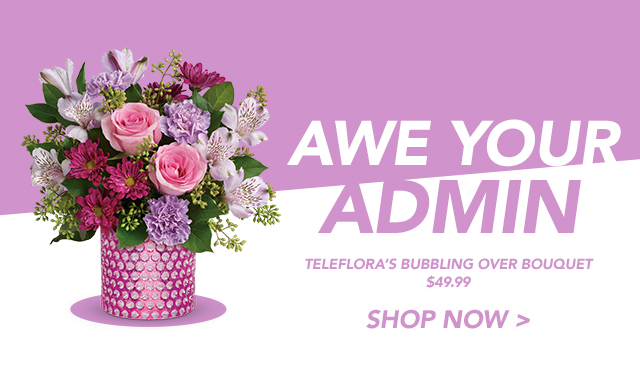 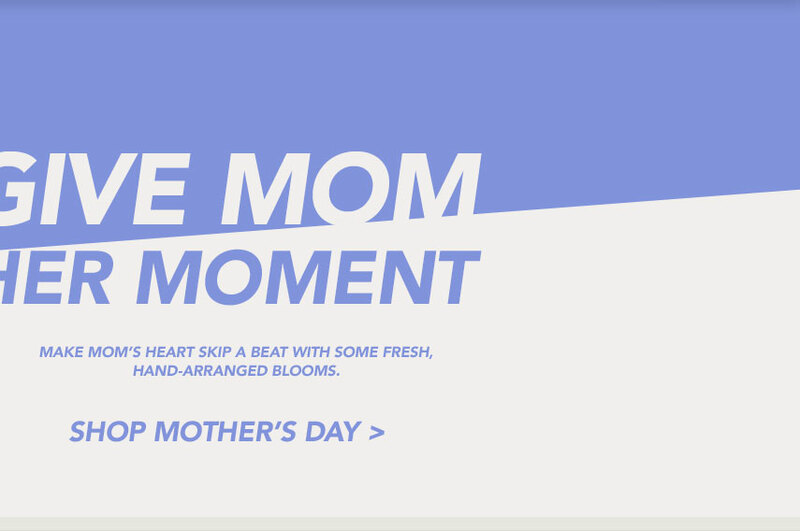 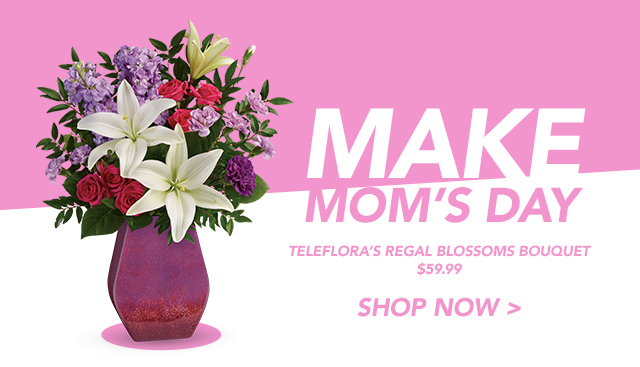 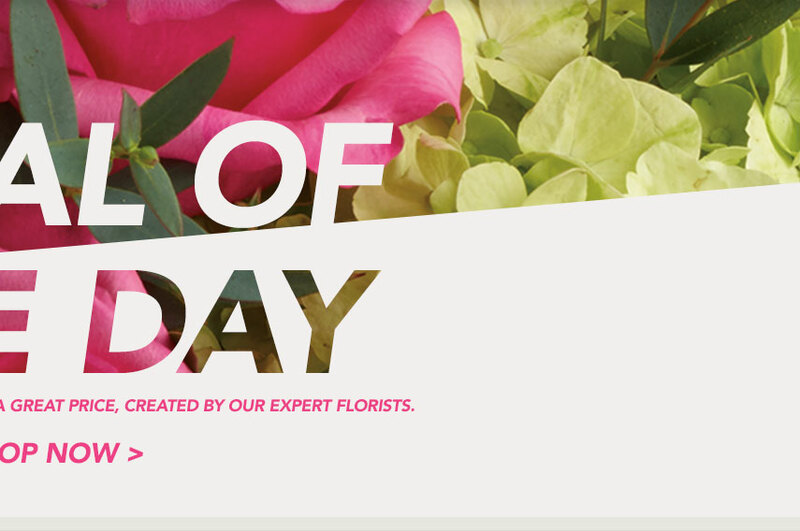 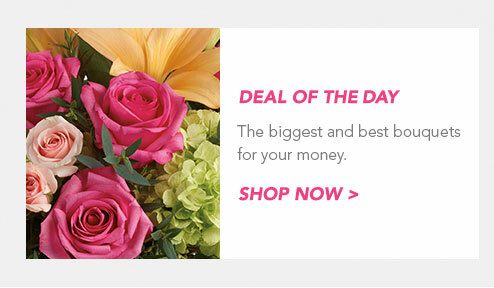 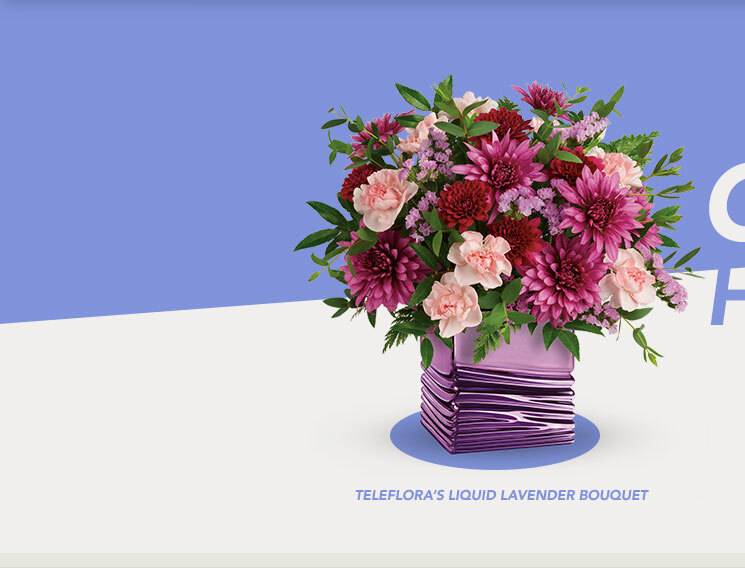 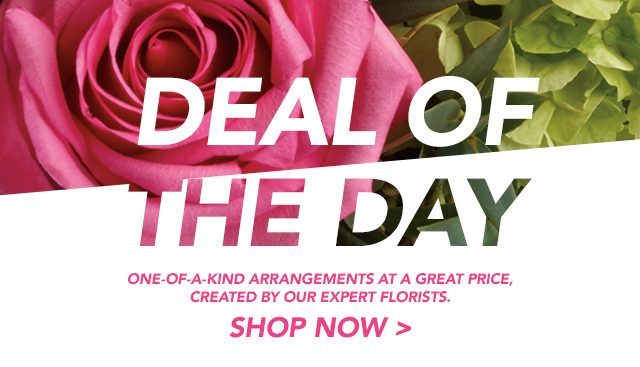 Earn points each time you order flowers from Teleflora. 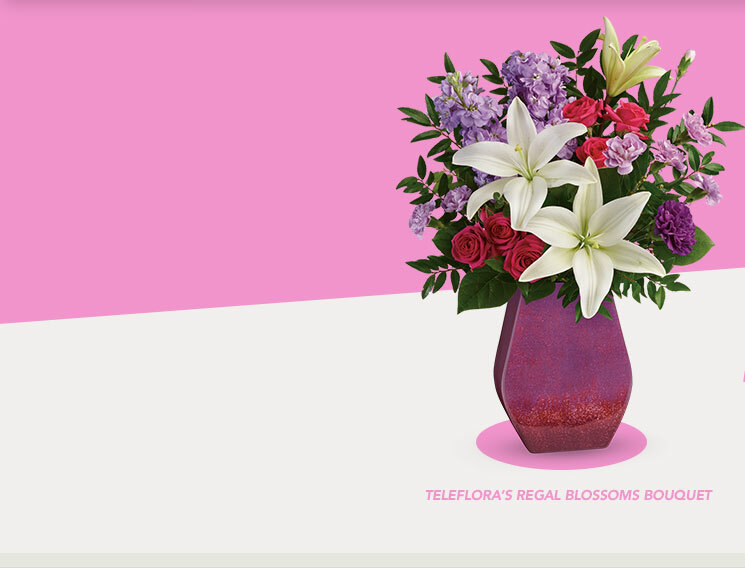 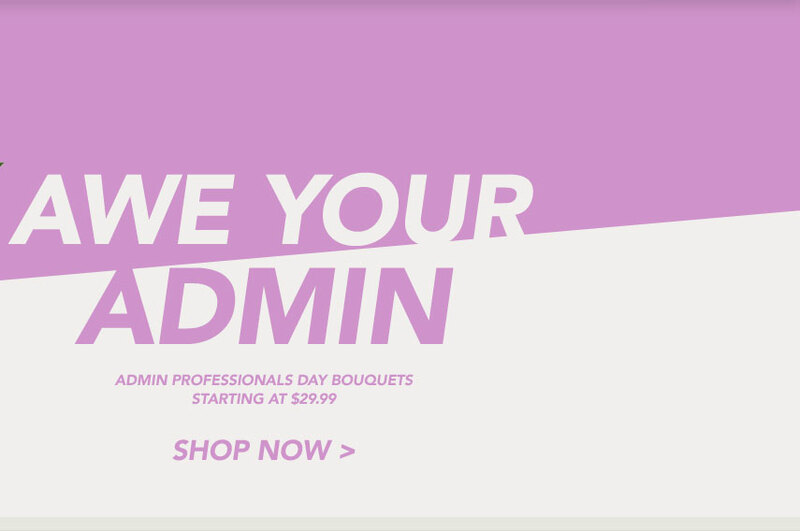 Order today and see your point balance blossom! 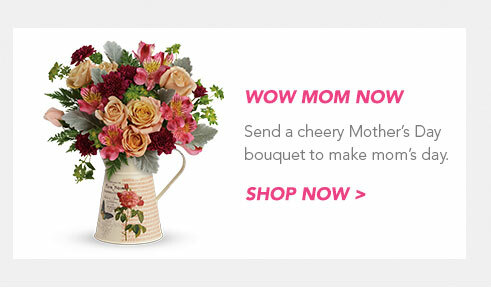 Points will post to your account in 4-6 weeks.